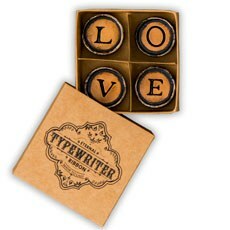 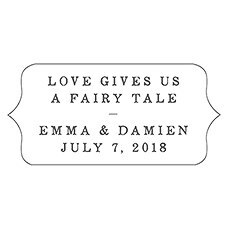 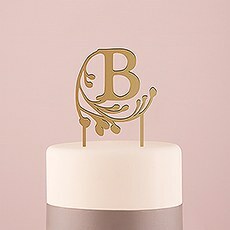 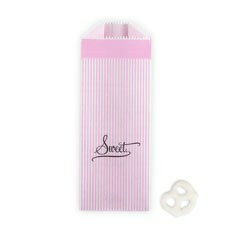 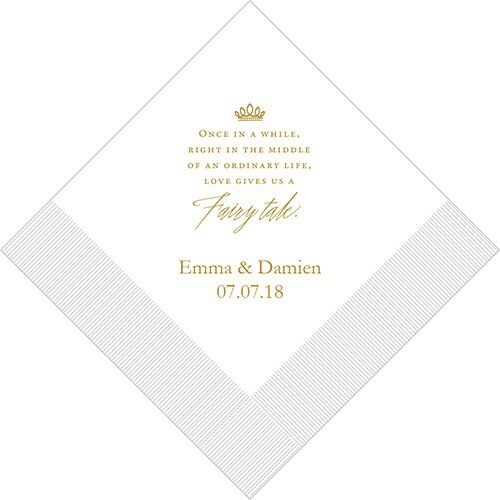 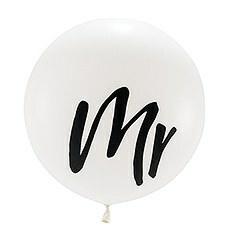 Perfect for your modern fairy tale, here is an exquisite napkin design that sums it up perfectly. 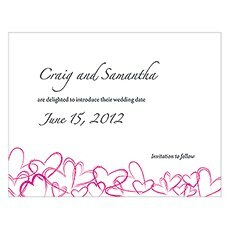 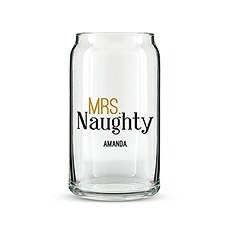 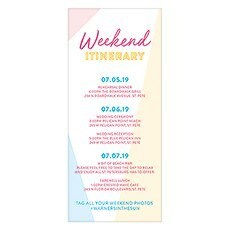 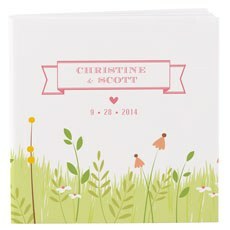 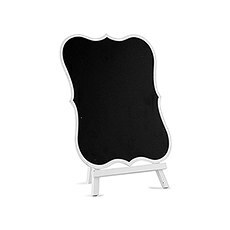 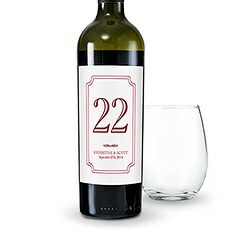 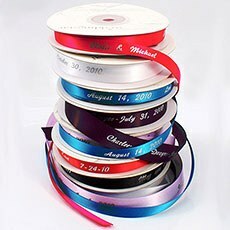 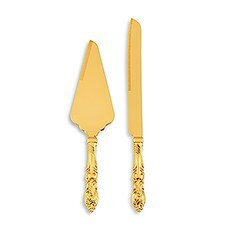 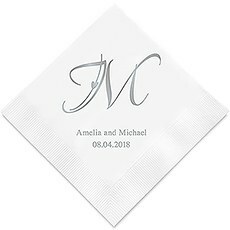 Choose your preferred napkin color and foil print option for a personalized table napkin that will really express your unique style. 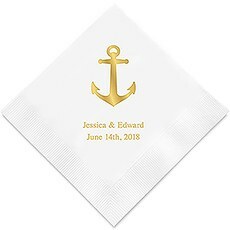 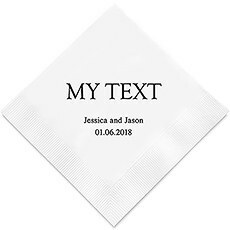 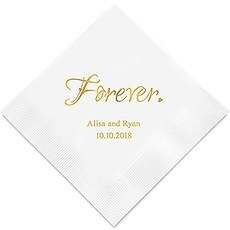 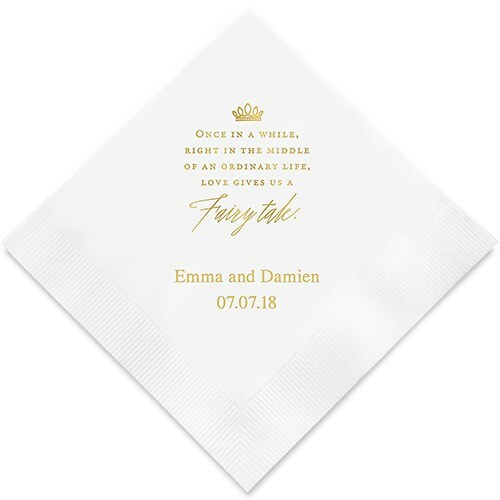 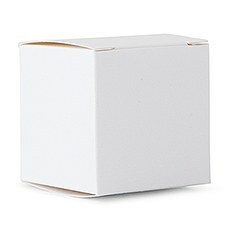 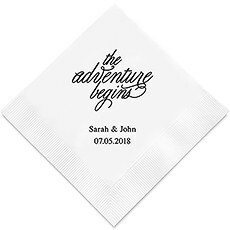 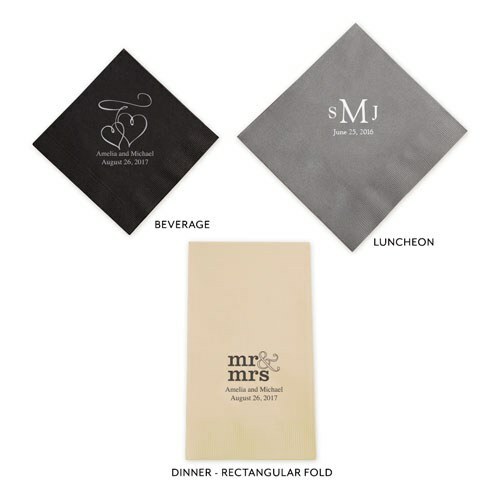 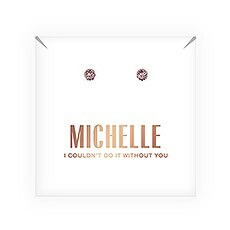 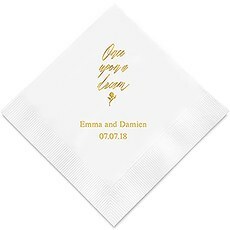 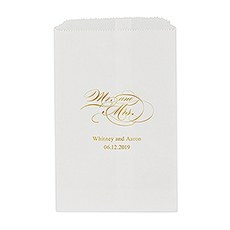 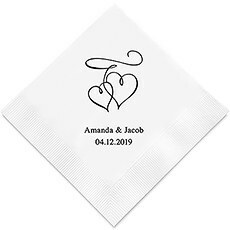 These high quality napkins are a cost effective way to add a personal touch to your wedding, shower, engagement party or special anniversary.